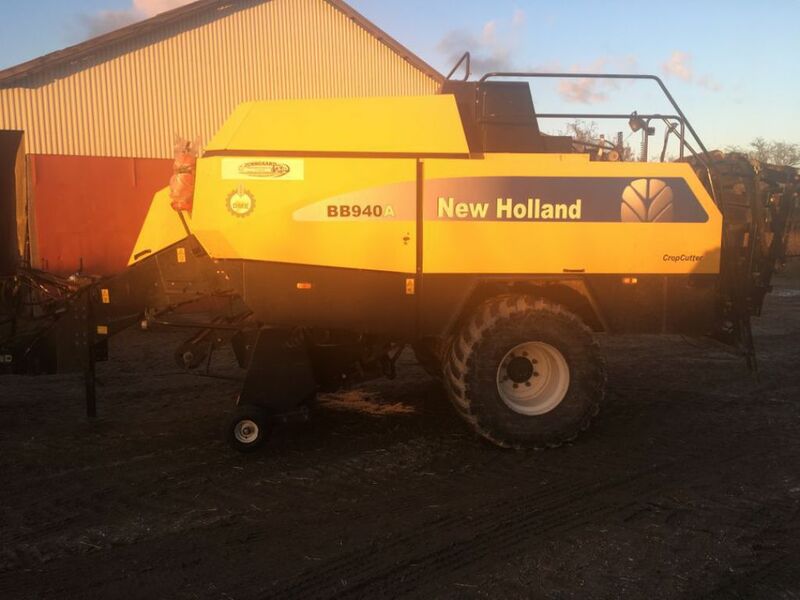 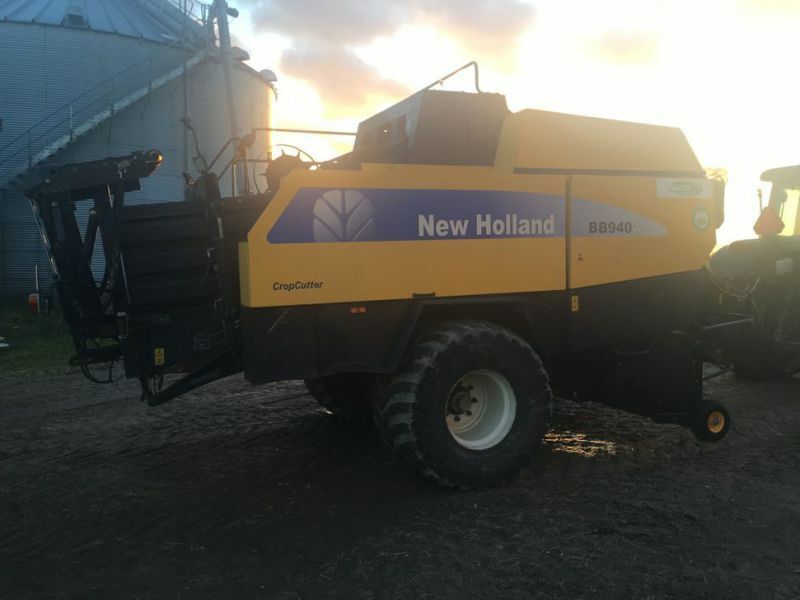 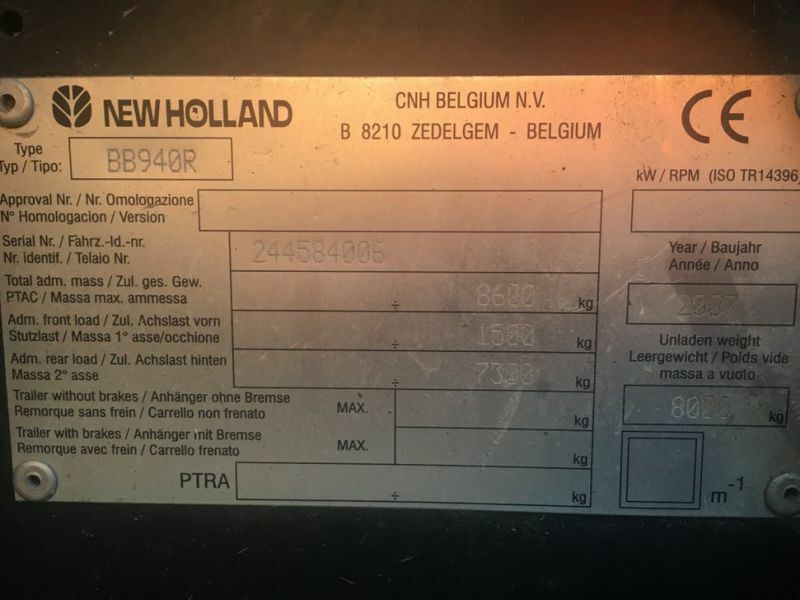 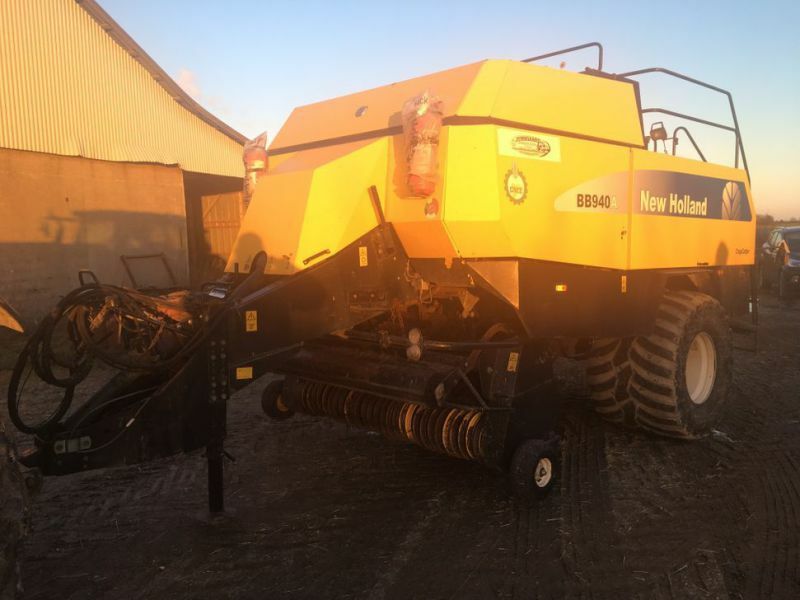 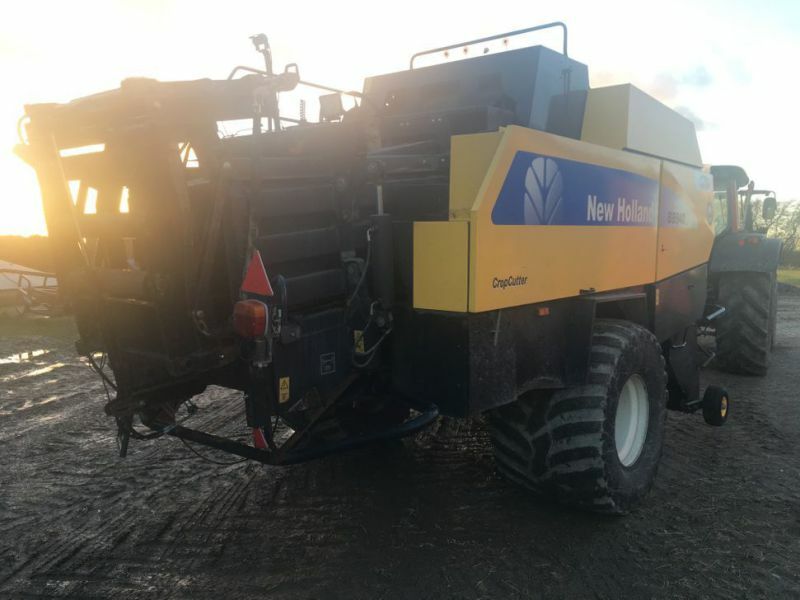 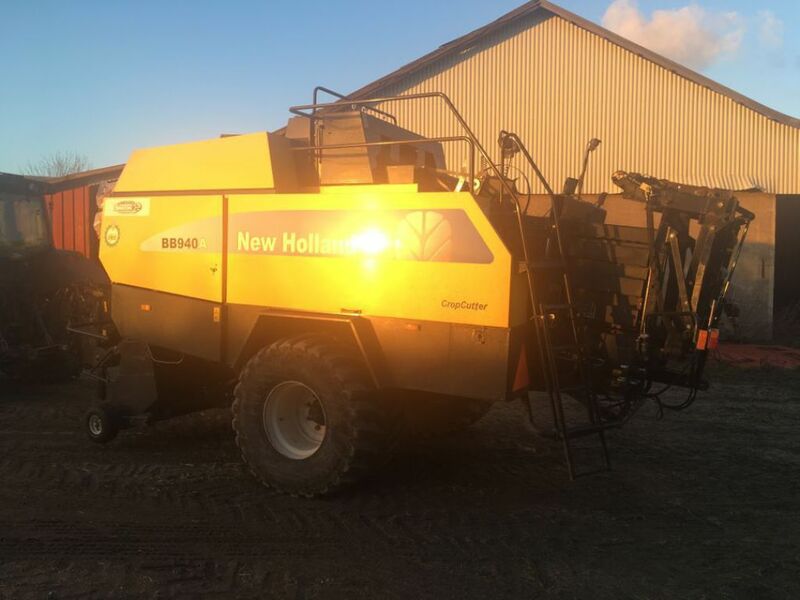 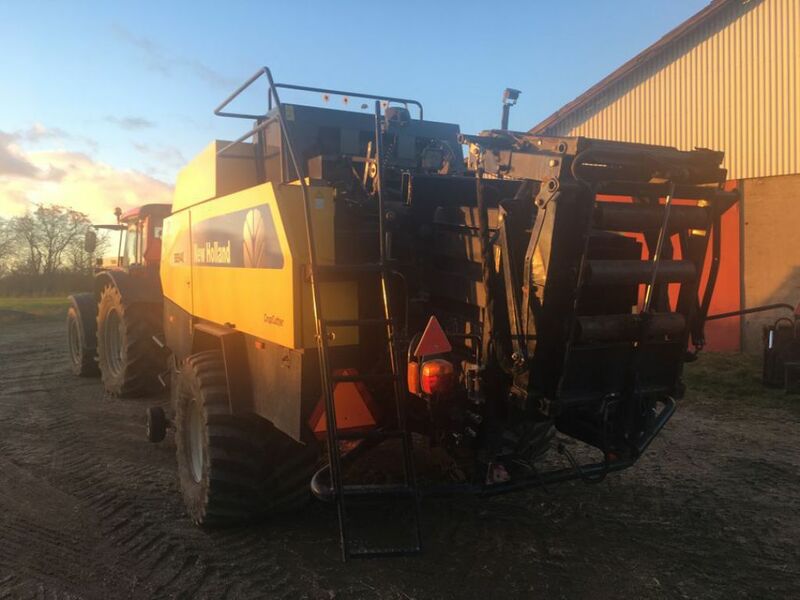 NH BB 940 A presser / baler for sale. 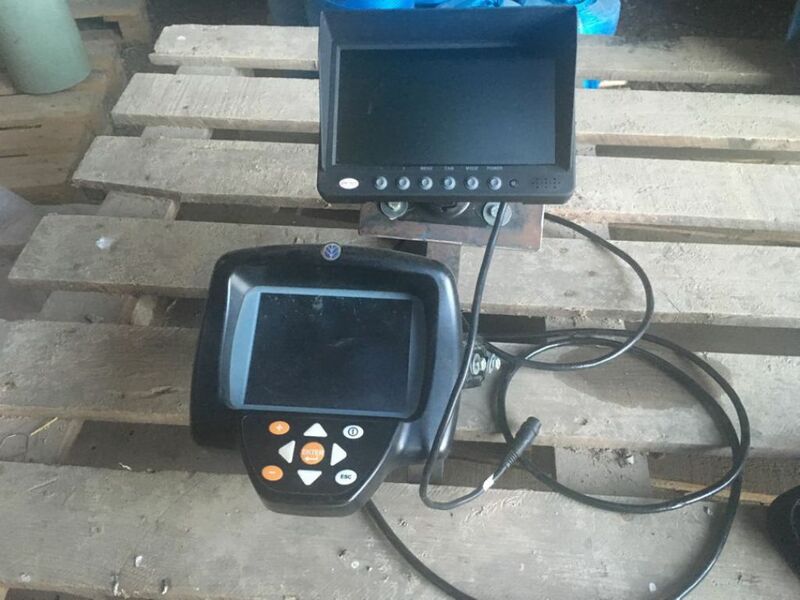 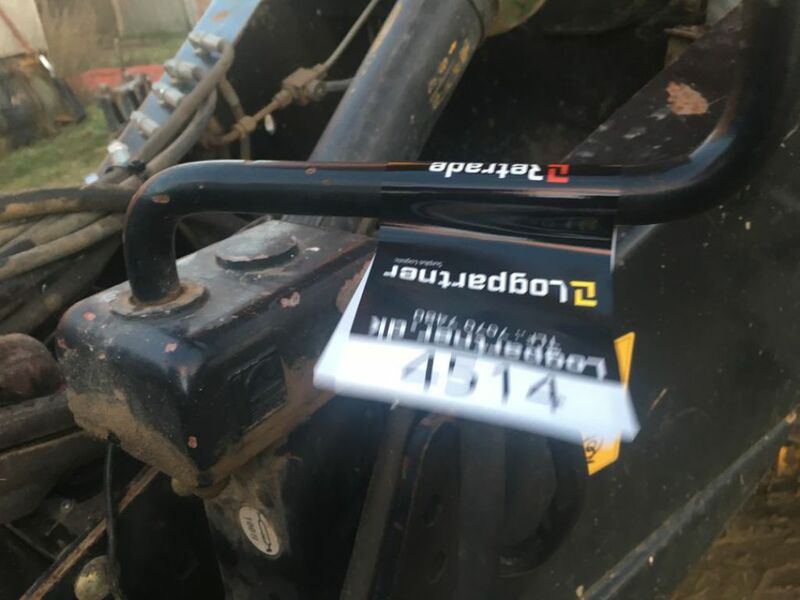 Retrade offers used machines, vehicles, equipment and surplus material online. 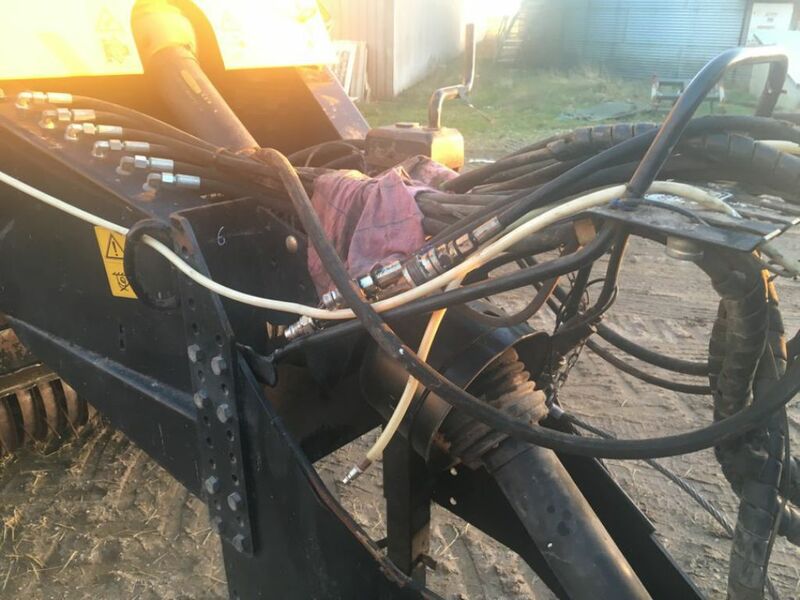 Place your bid now! 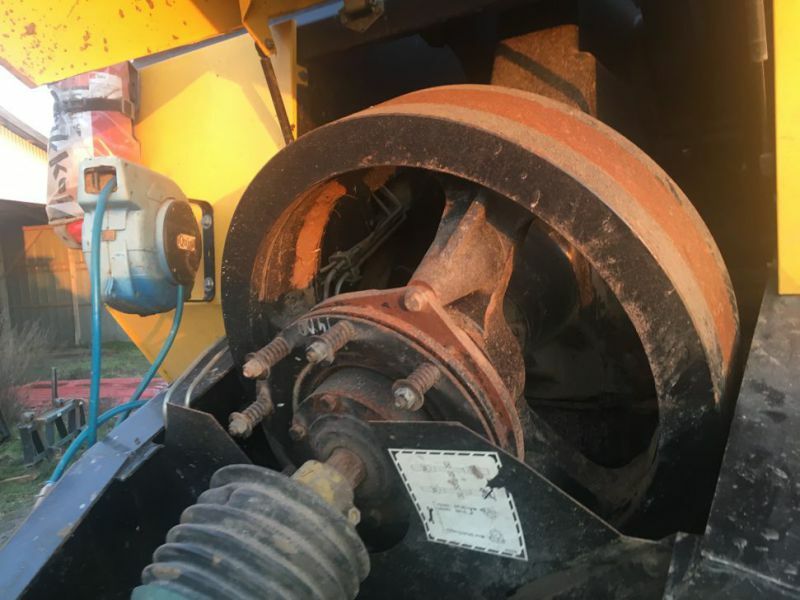 S�lger oplyser at presseren fungerer, men skal servicers. 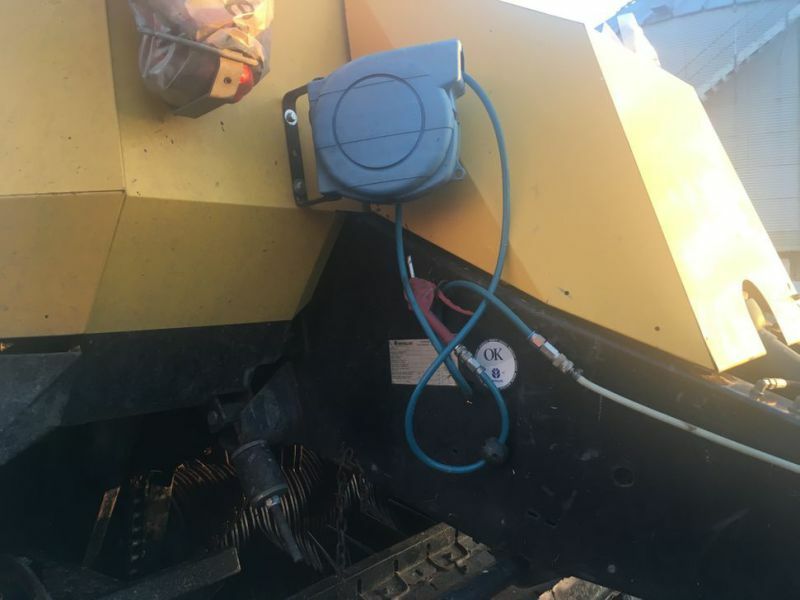 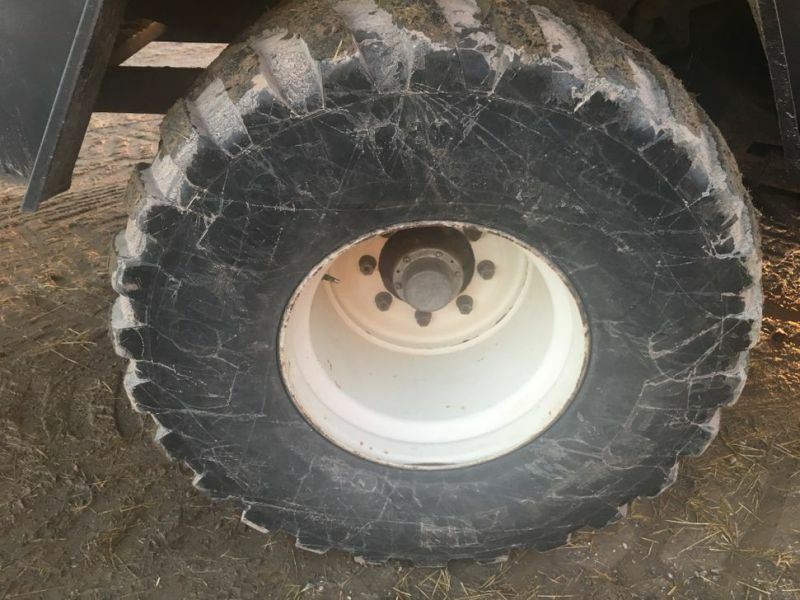 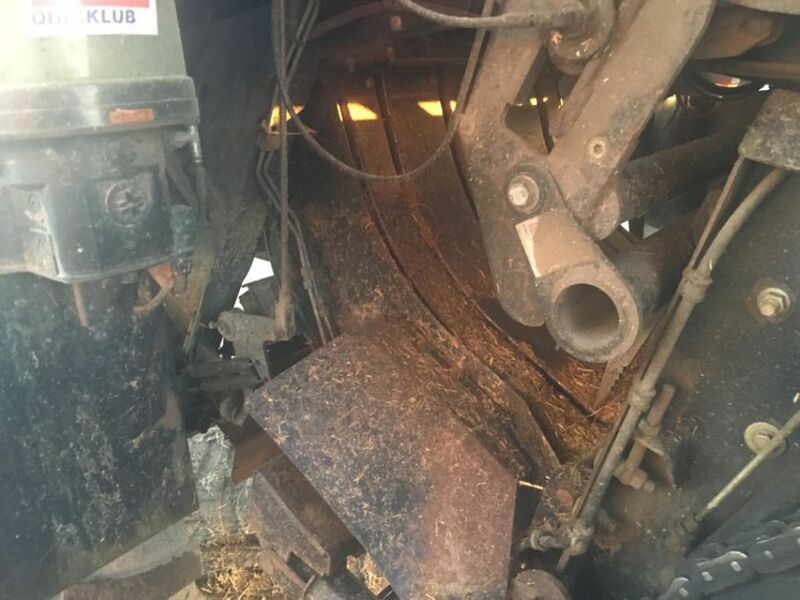 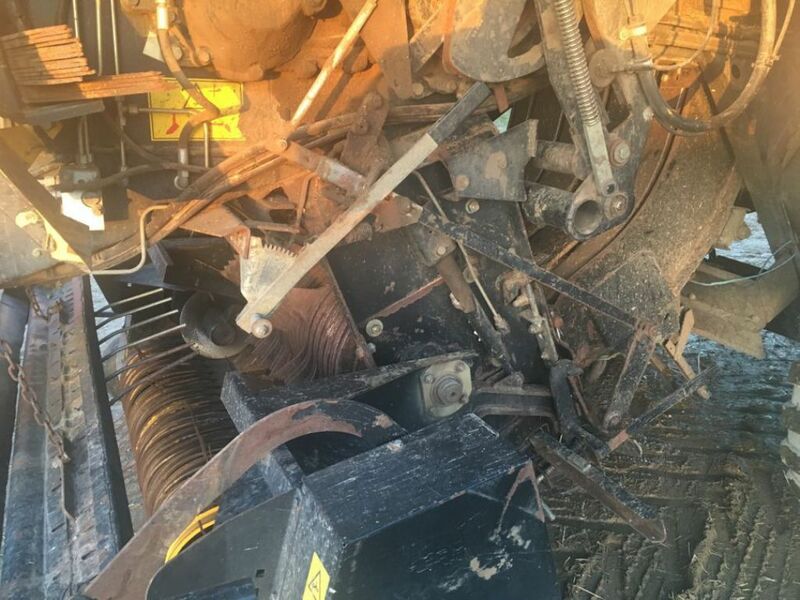 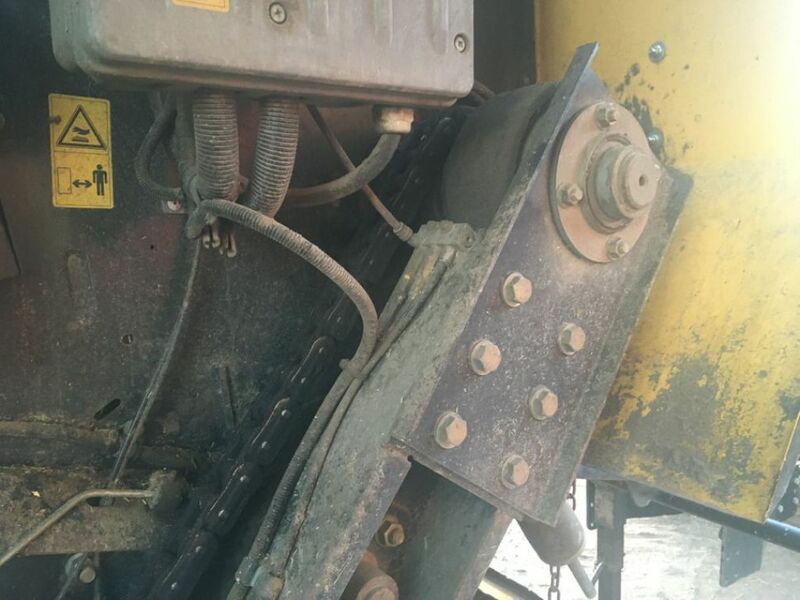 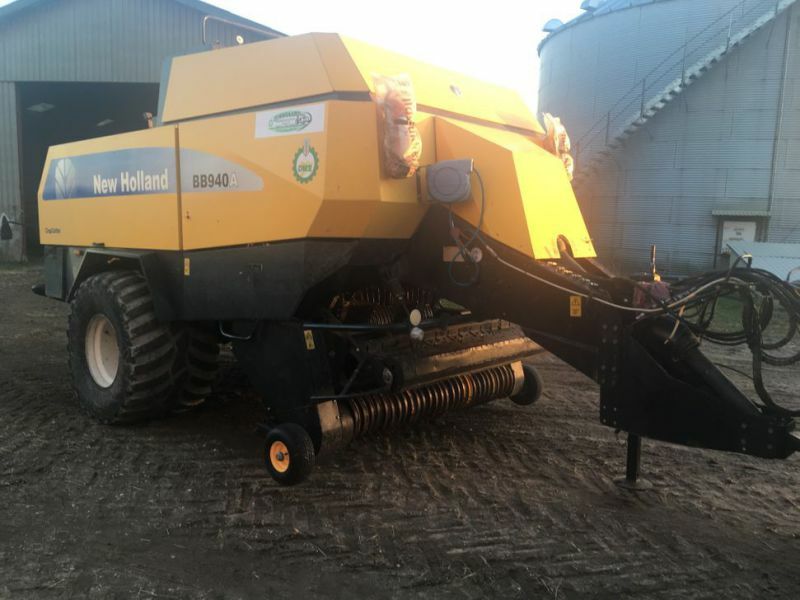 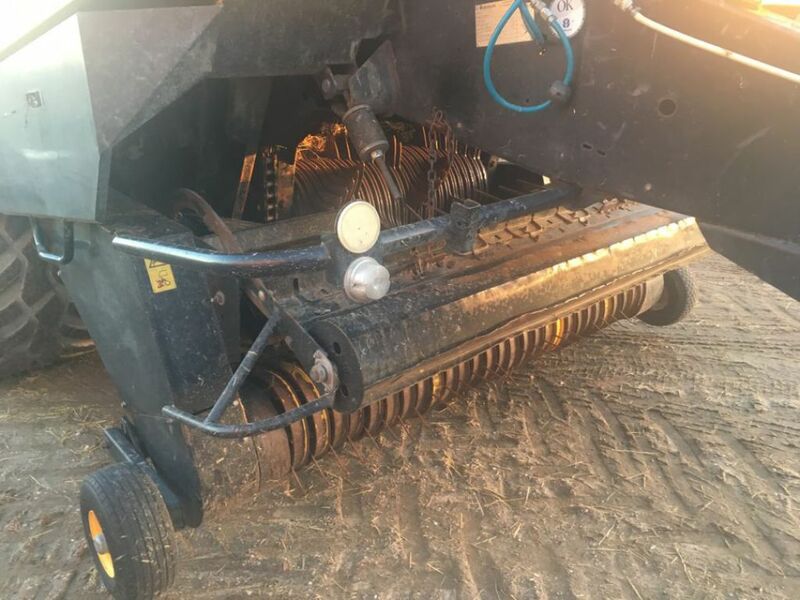 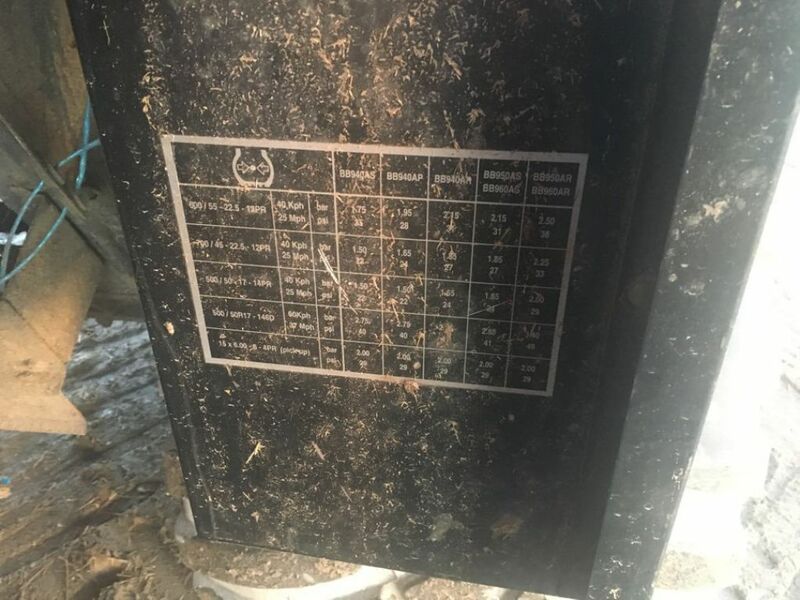 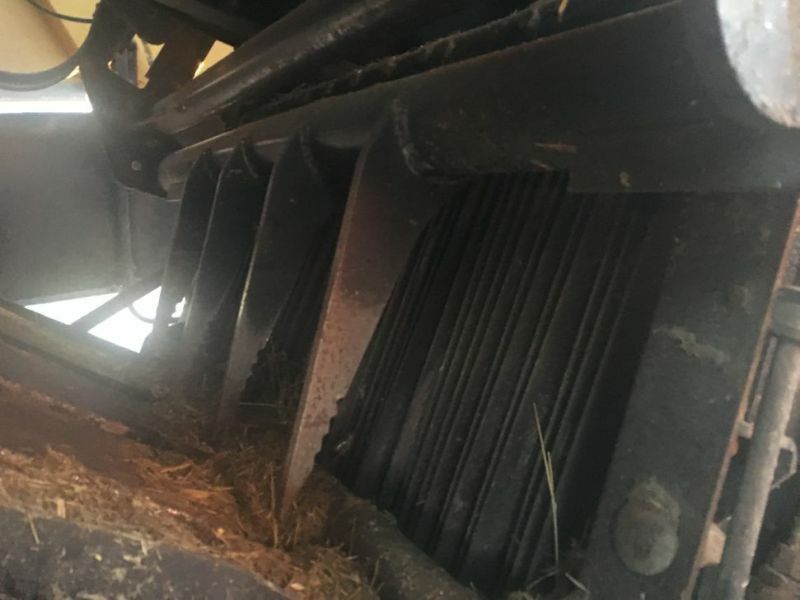 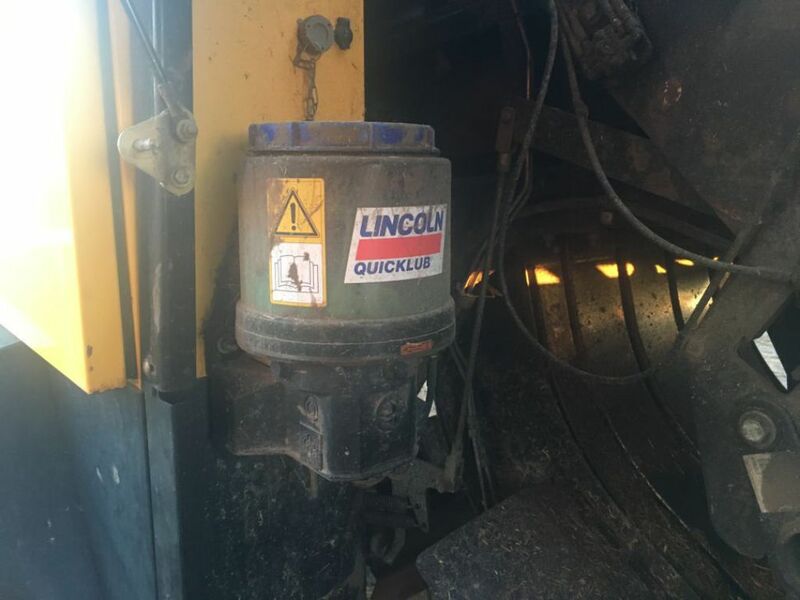 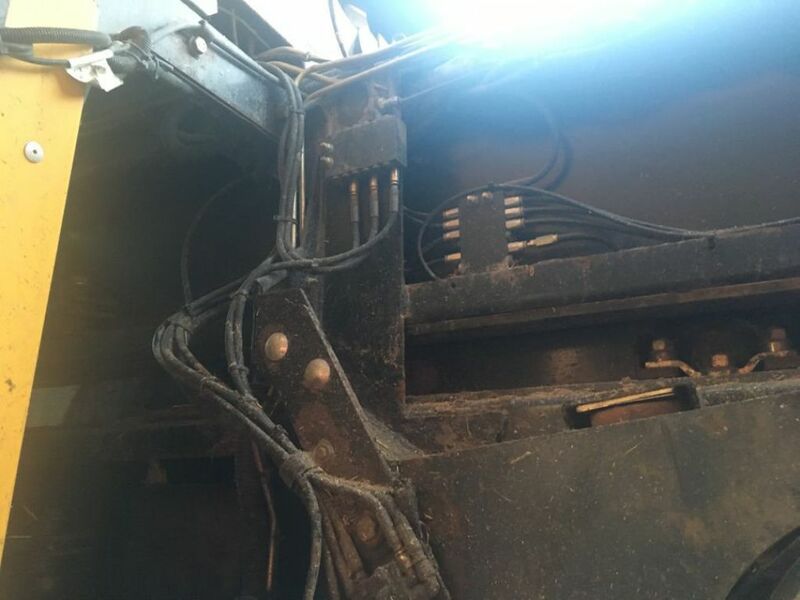 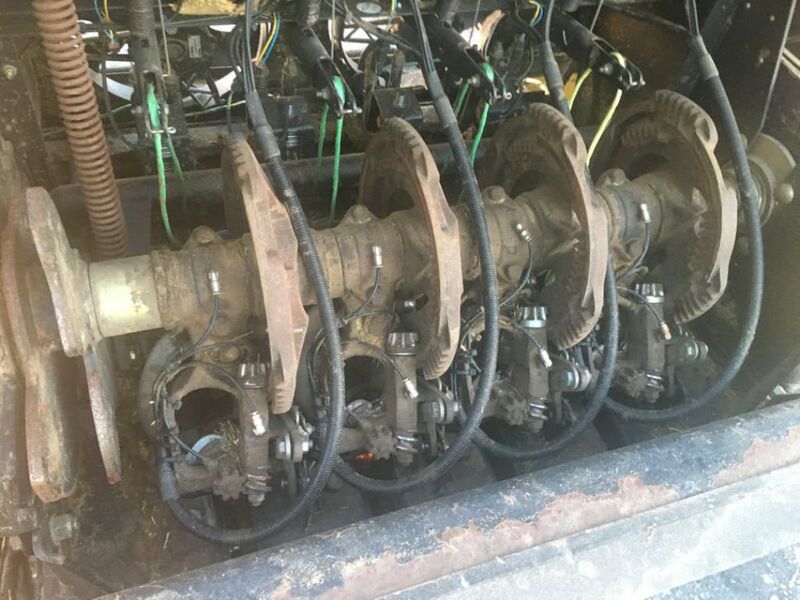 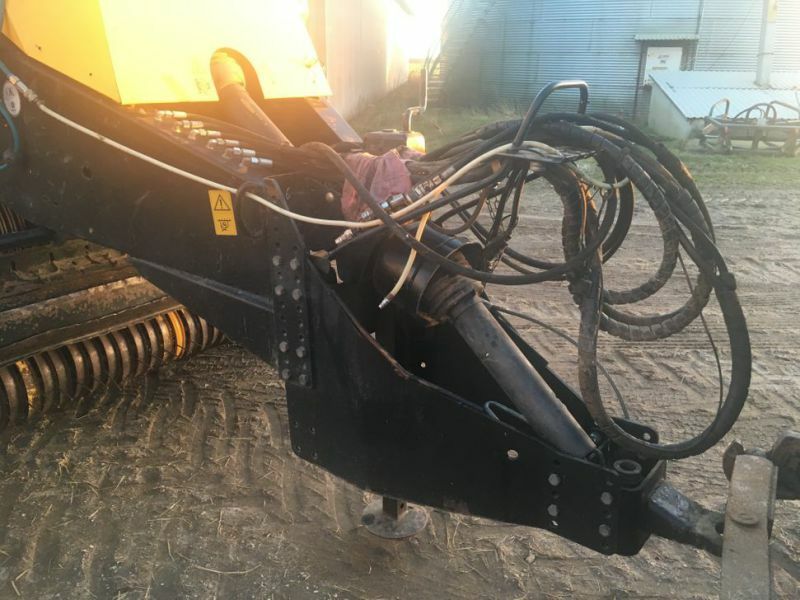 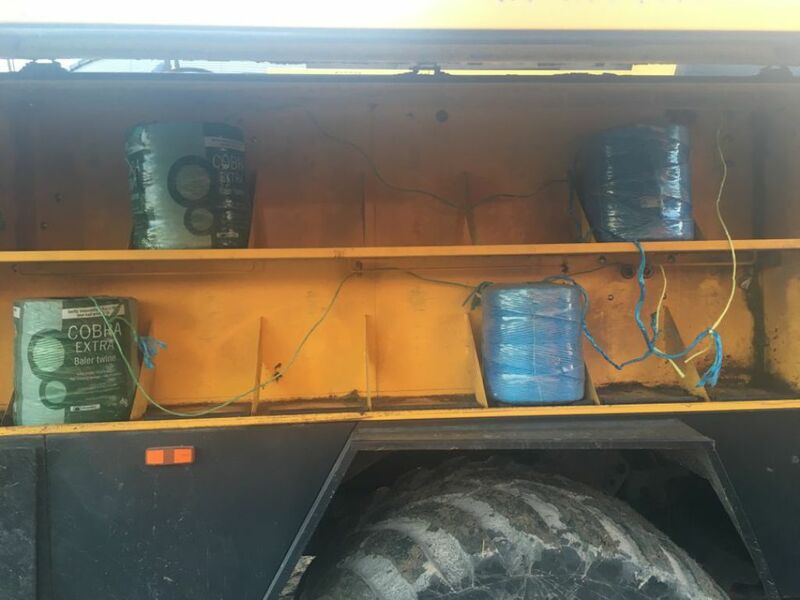 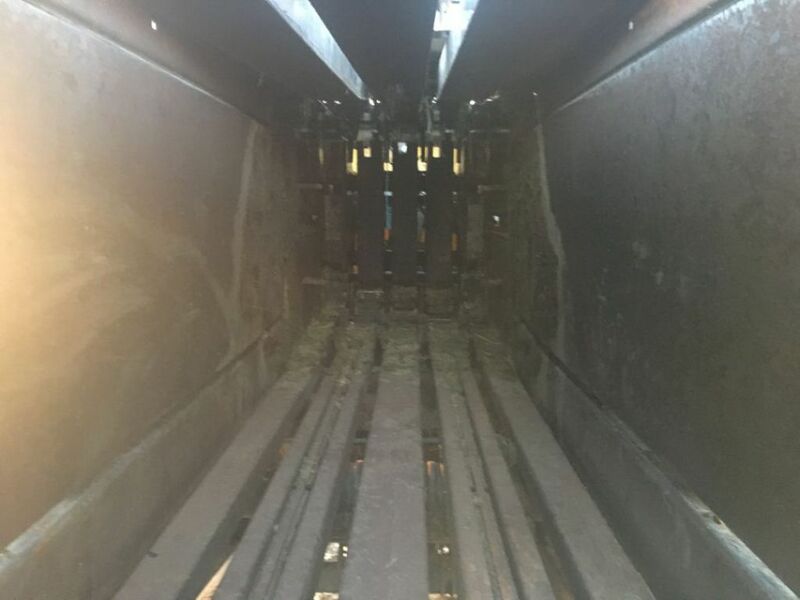 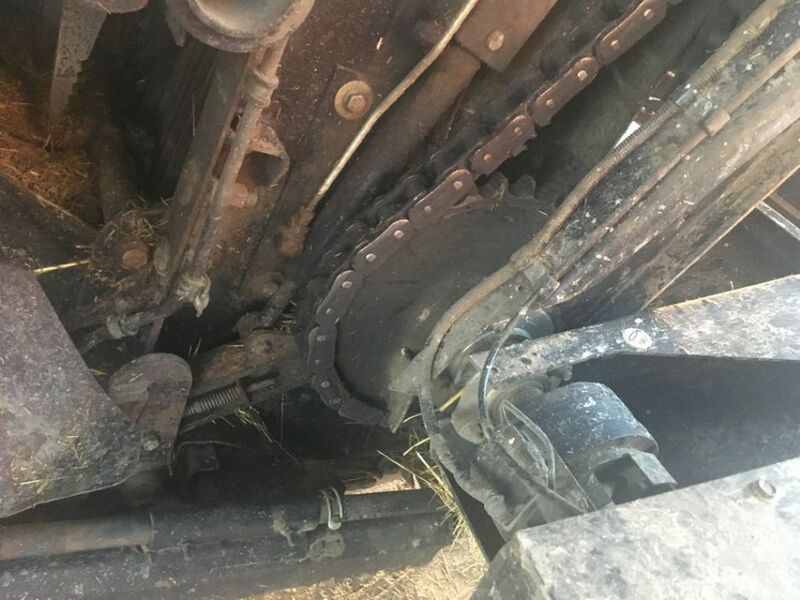 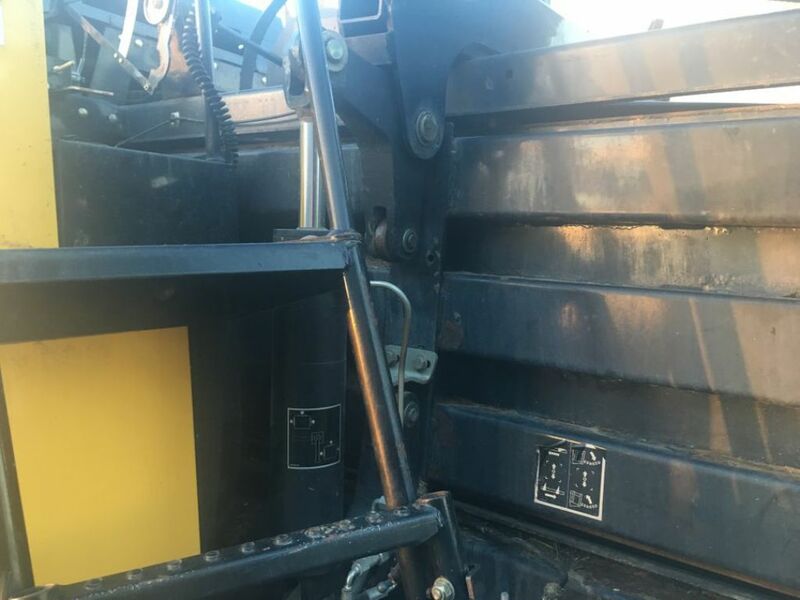 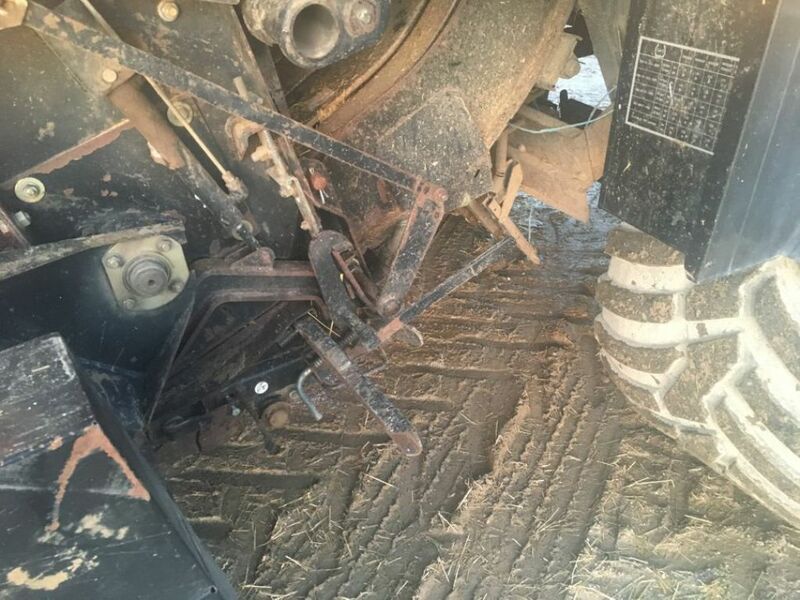 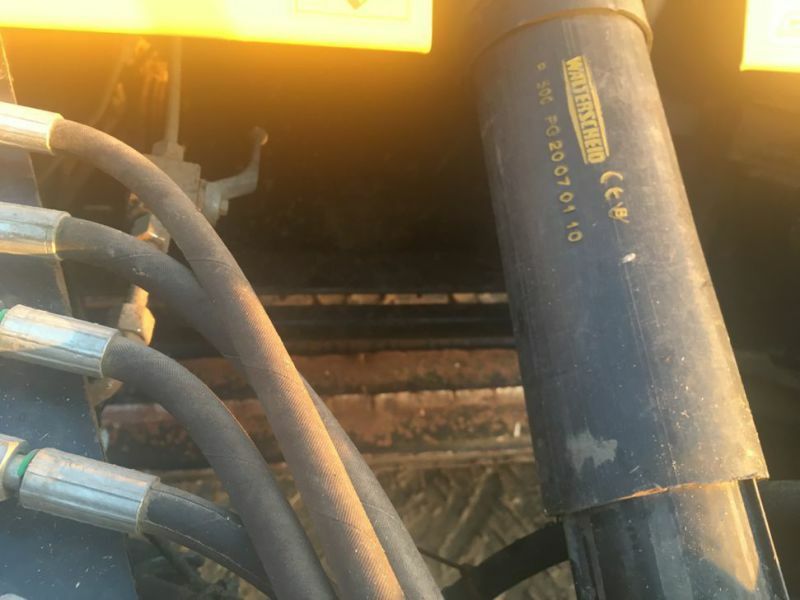 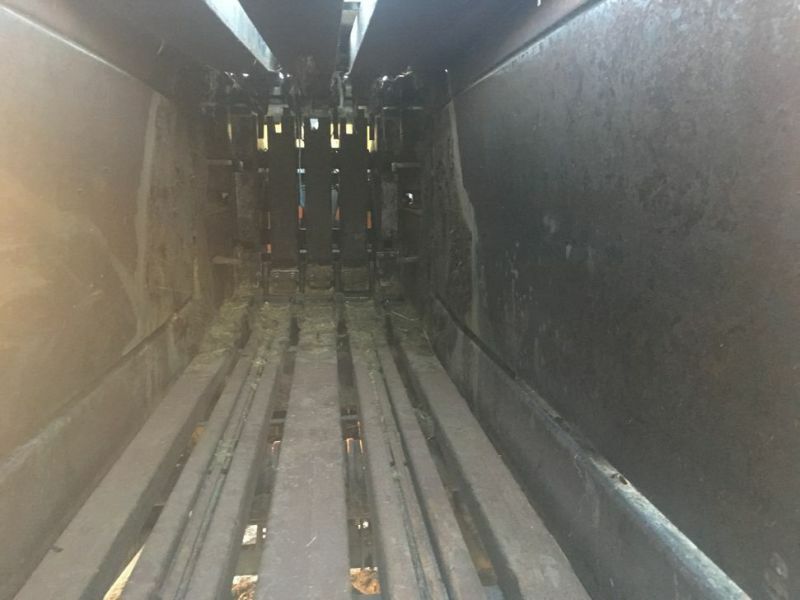 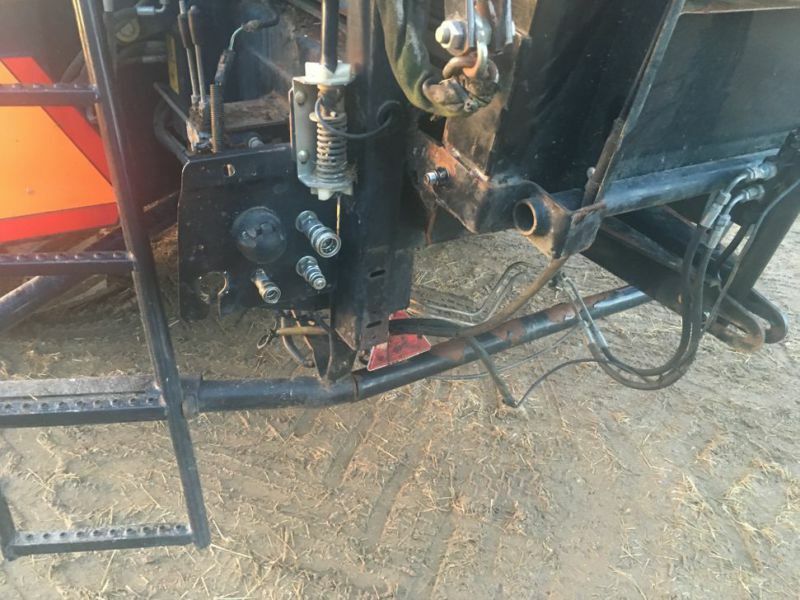 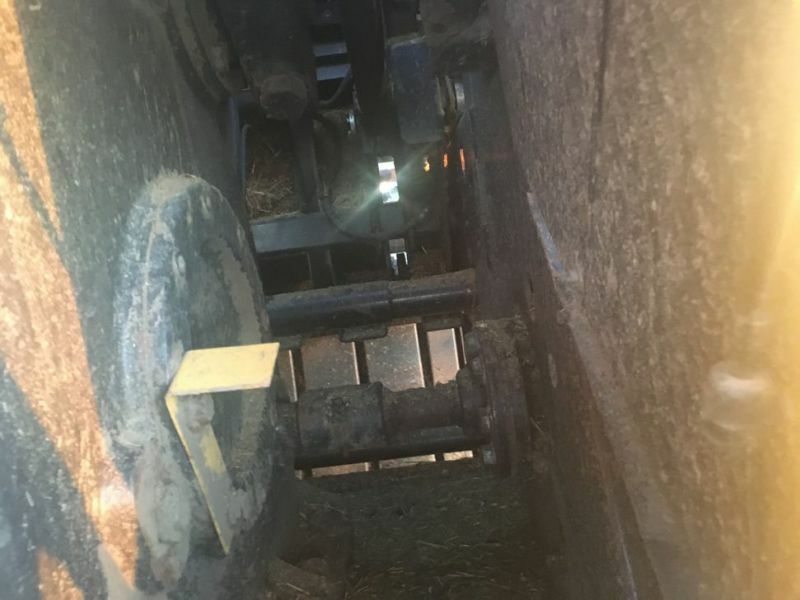 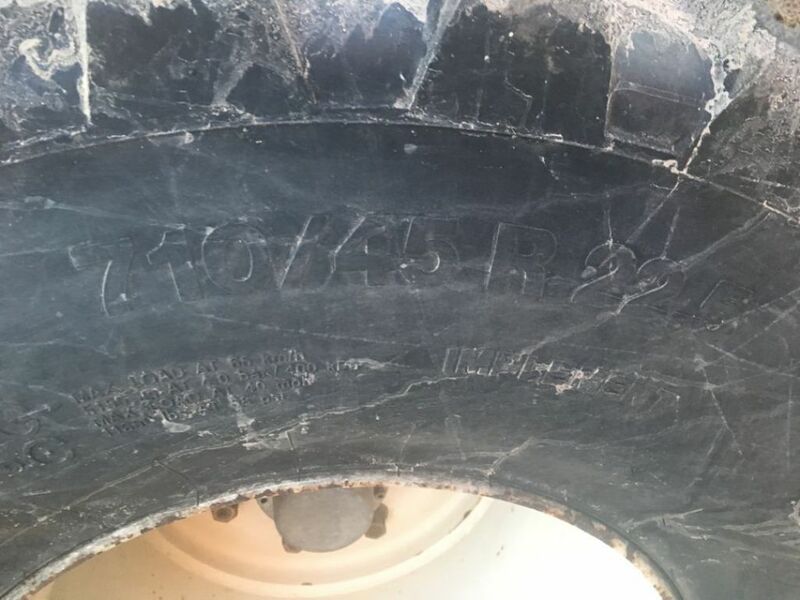 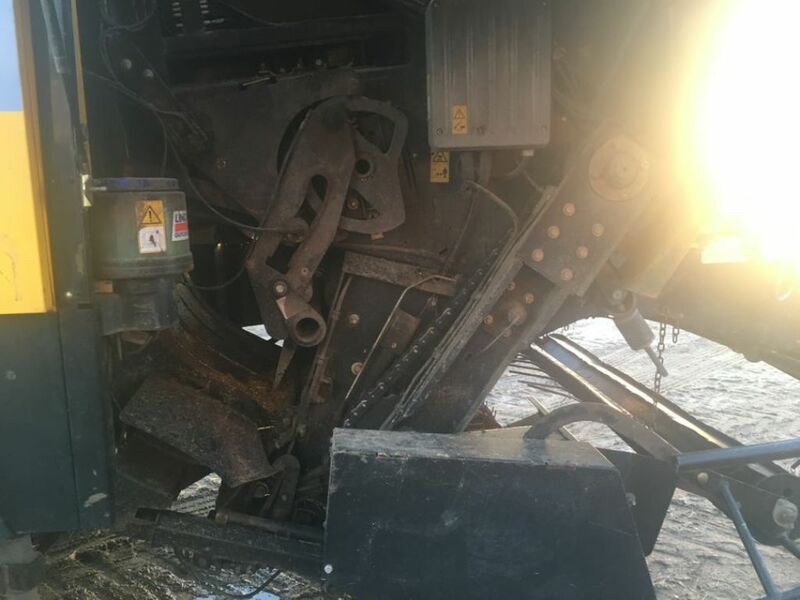 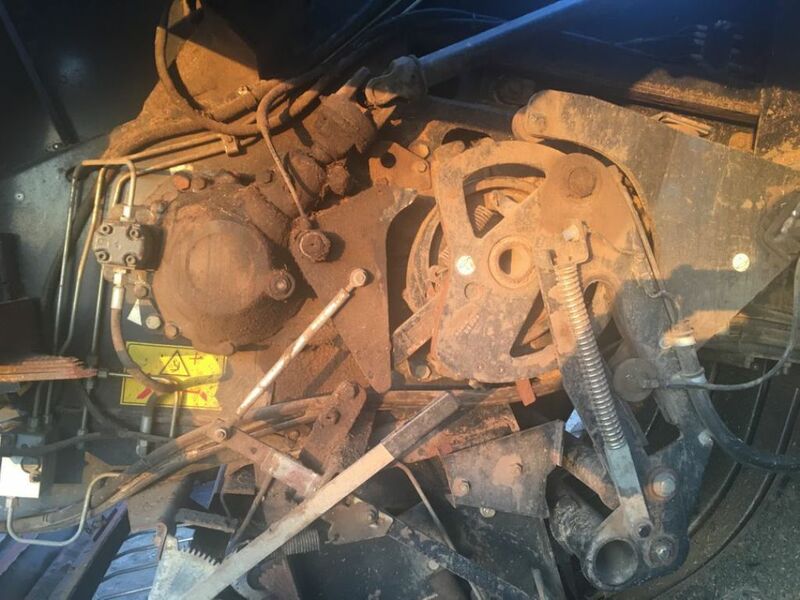 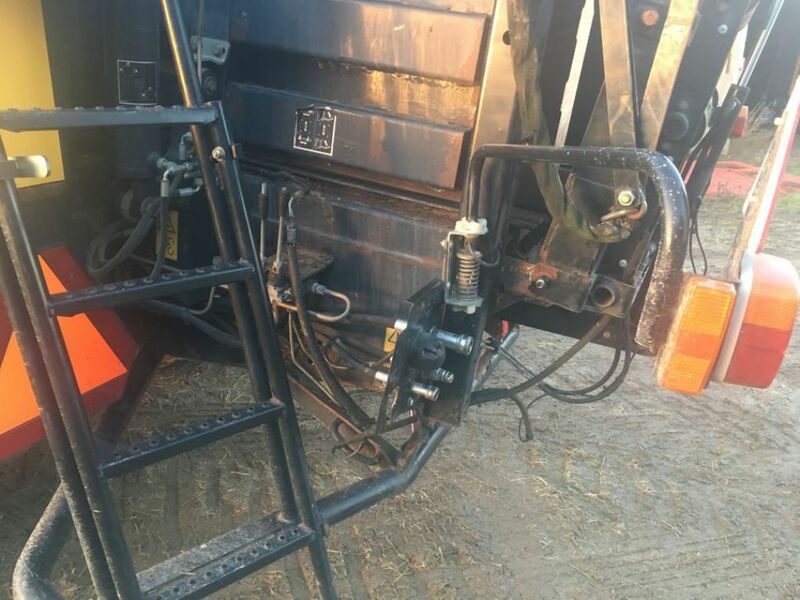 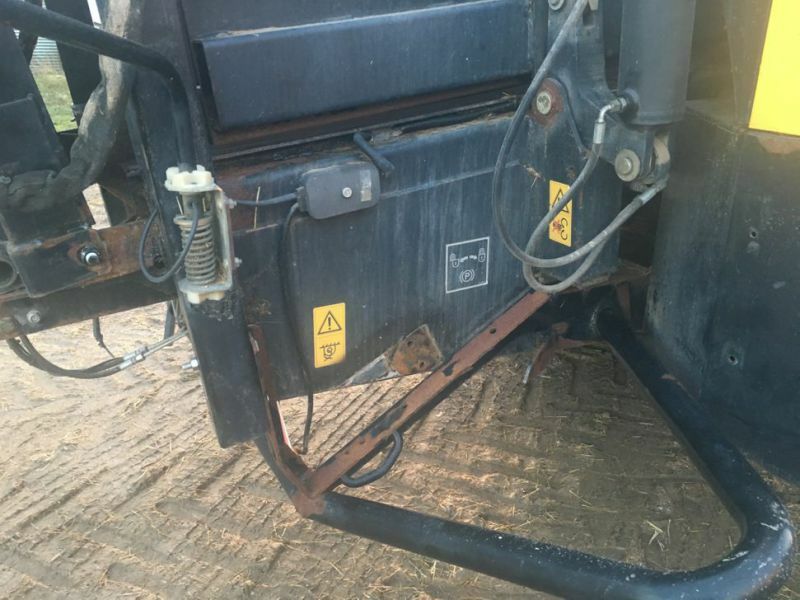 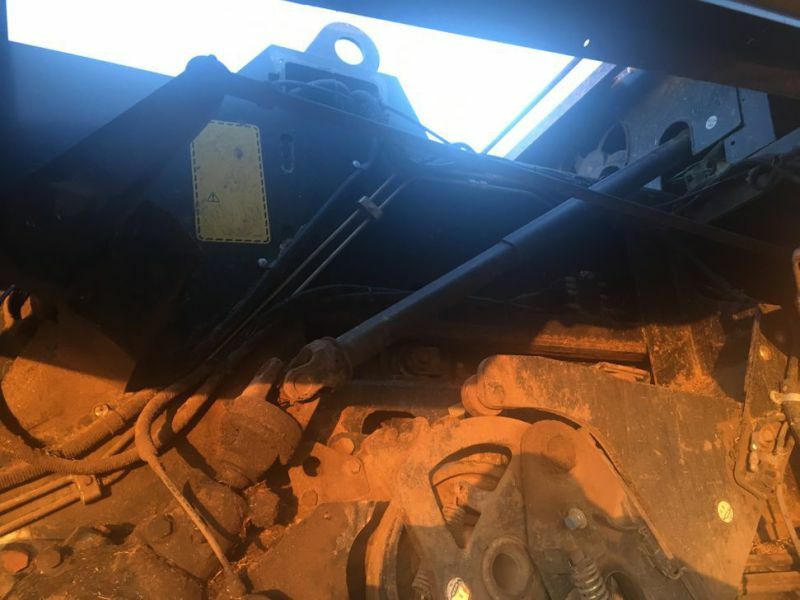 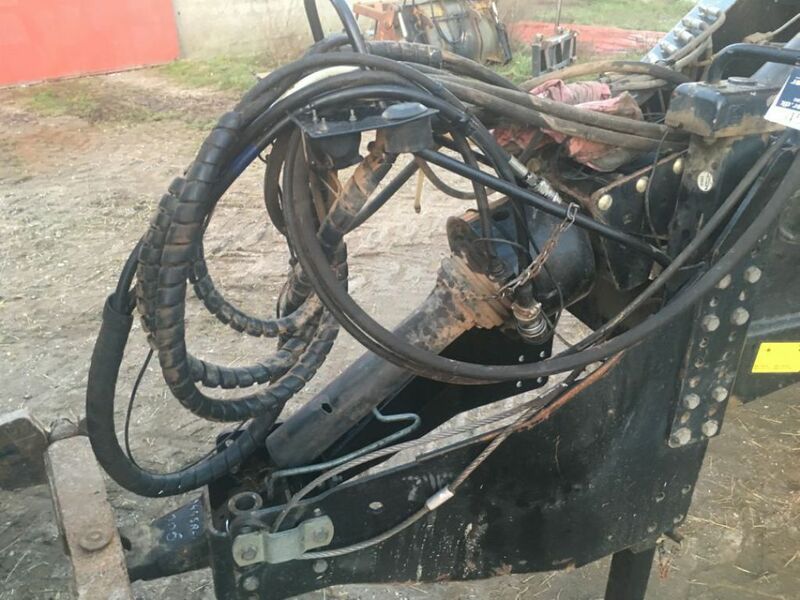 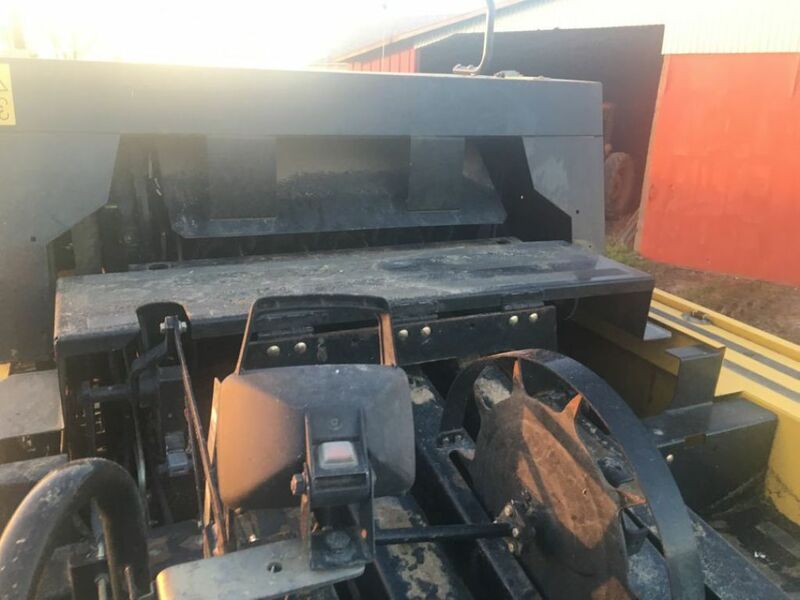 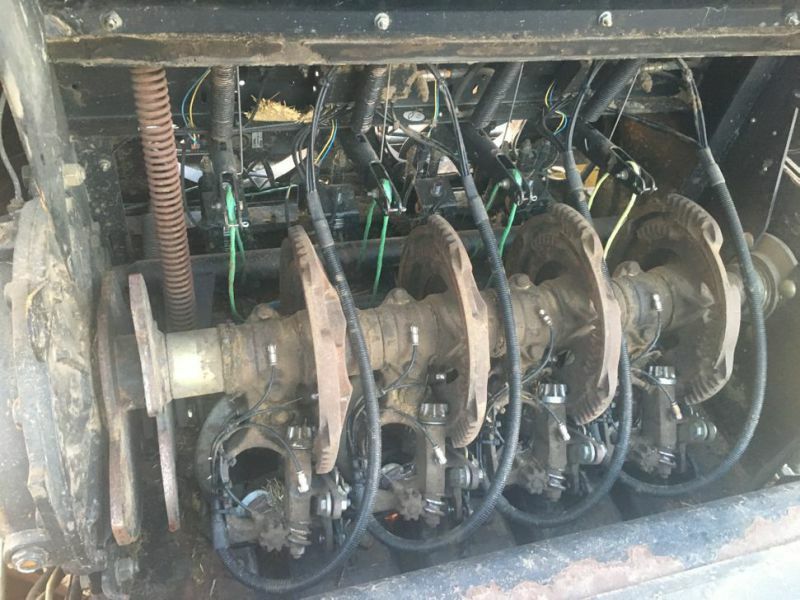 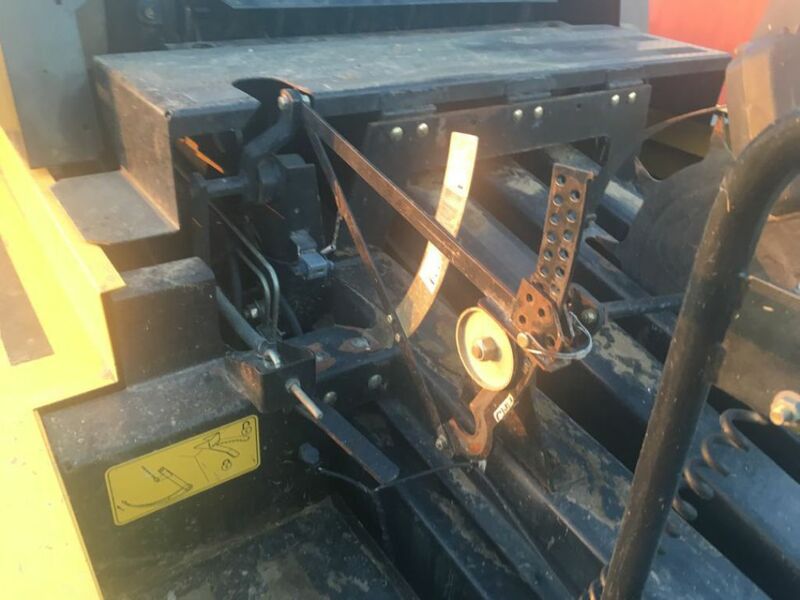 The seller states that the baler works, but needs service.